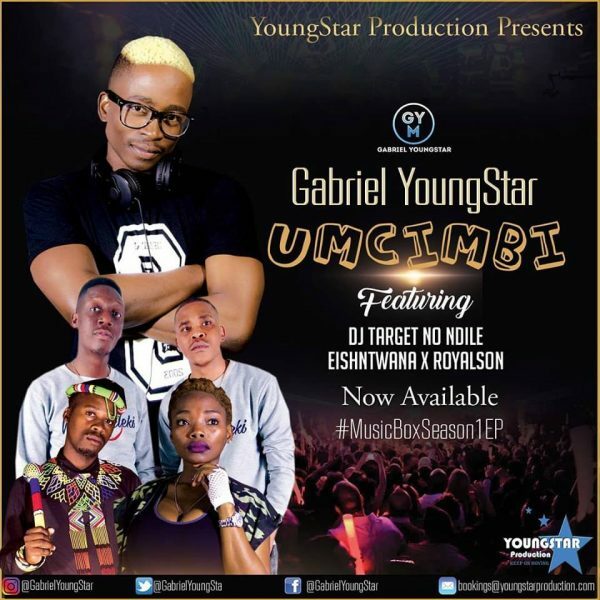 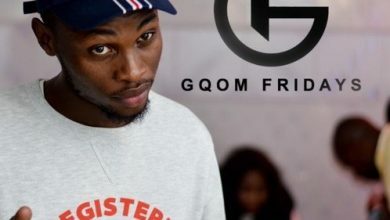 The season continues to heat up as Gabriel Youngstar comes through with a brand new single he titles “uMcimbi.” He scores the feature of Dj Target No Ndile, EishNtwana and RoyalSon. 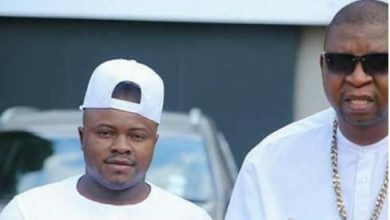 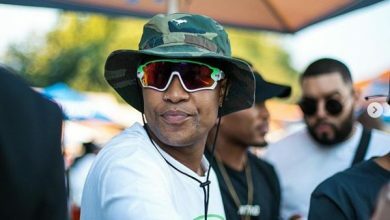 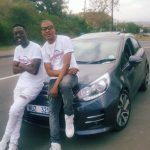 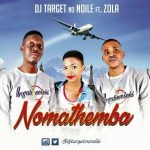 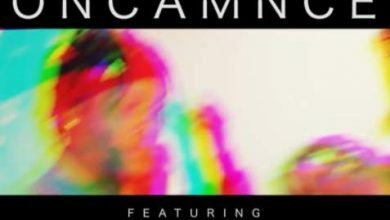 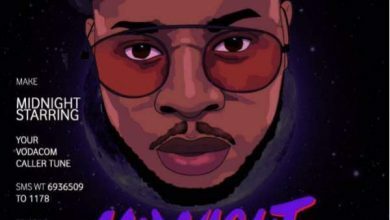 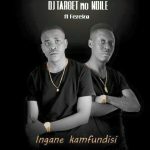 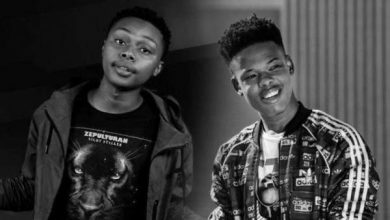 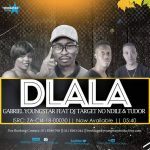 “uMcimbi” is a reunion for Gabrial Youngstar and DJ Target No Ndile as they cooked up the heat, fire and flames in the past with the smash effort titled “Dlala,” alongside Tudor. 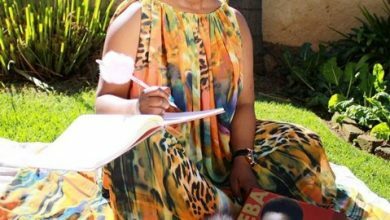 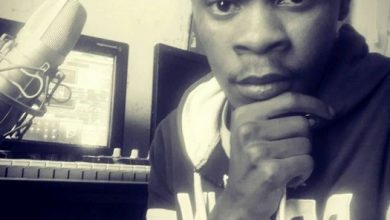 However, the former has also commissioned such blockbuster jams as “Khilikithi,” which featured DJ Vumar, JeayChroniq, Why Not and Nqobile. 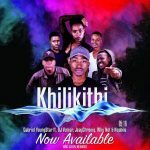 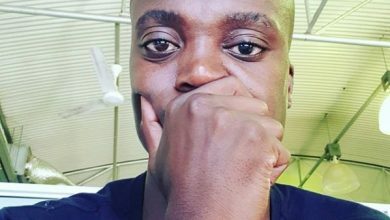 Only thing is the fact that with his multi-talent abilities, Gabriel YoungStar Masango who is a dancer, musician, actor, MC, presenter, performer and producer simply proves his worth again. 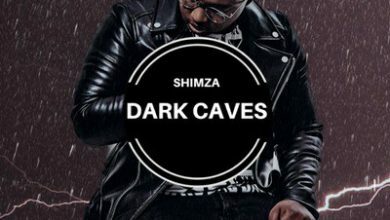 This is as he masterminds the melody on “uMcimbi” with a rain of banging beats, dope instrumentals and stunning production for an overall output that glitters. 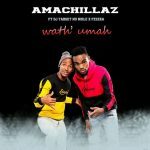 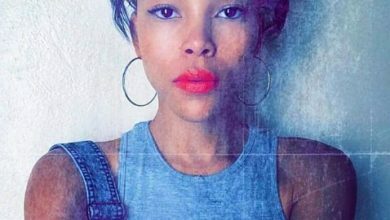 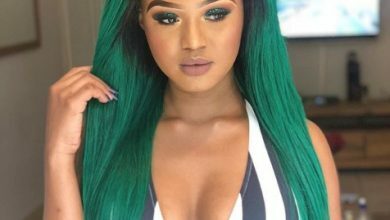 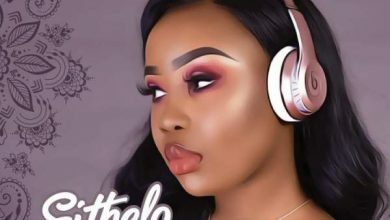 Especially with the support of Dj Target No Ndile, EishNtwana and RoyalSon the rout on “uMcimbi” is properly completed with the right golden vocals to match. 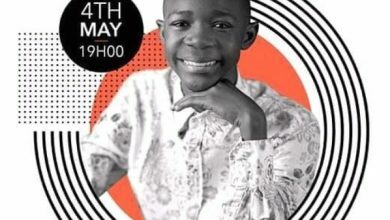 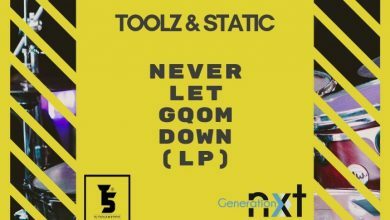 You definitely want to polish your dance shoes and ready the hats for a bout of slick and sick moves as this one promises to dominate on the dance floors and across social gigs.